Is Poland an attractive country to visit? Definitely yes! Foreigners love Poland! In 2014 our country welcomed more than 16 million tourists from all over the world and proved to be one of the most interesting travel destinations on the globe. Where do these crowds of tourists come from? Which places are, in their opinion, the most interesting and worth seeing? Despite the fact that the distance from Poland to Japan is more than 8000 km, the number of Japanese travelers in our country is gradually increasing. 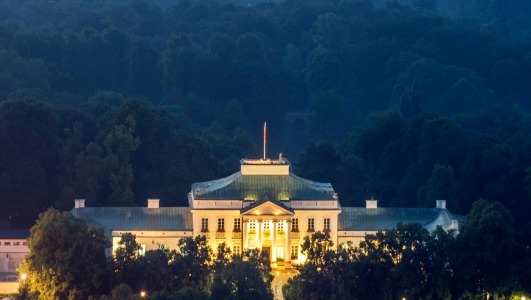 Each year Poland attracts around 50 000 travels from this “country of cherry blossoms”. 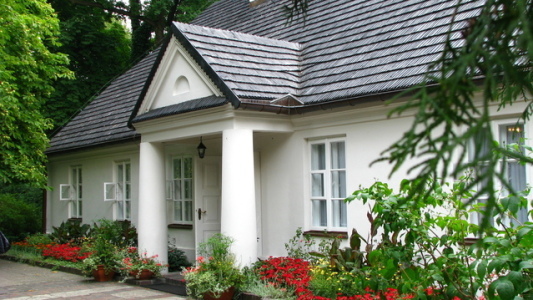 The Japanese’ favorite place in Poland is Żelazowa Wola, a small city located 50 km from Warsaw, where famous Polish composer, Frederic Chopin was born and spent his very early childhood. It’s not a surprise that Japanese tourists choose exactly this place: Chopin and his music is very popular in Asia. 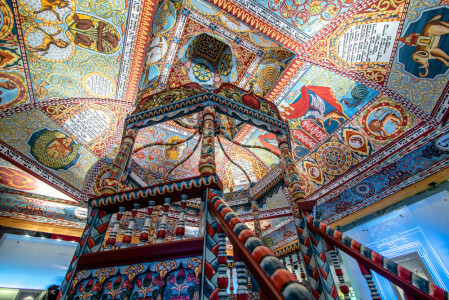 Even though the political capital moved to Warsaw, Kraków still remains the country’s cultural and intellectual center. And the leading Poland’s tourist attraction as well. Do you know that more than 10 million tourists came to Krakow in 2015 and were delighted by its one-of-a-kind character and charm? 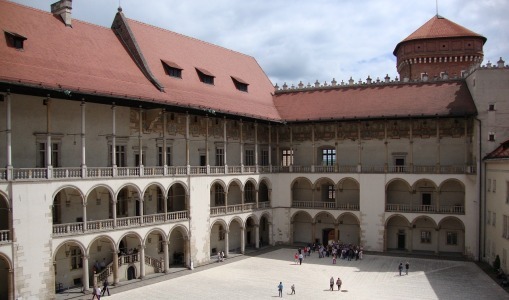 Moreover, last year Kraków received the award for “The Best European City Trip 2015”, leaving behind Seville and Venice! 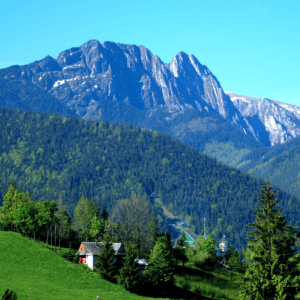 There are many compelling reasons to visit Zakopane, a small city located in southern Poland very close to the Tatra National Park. 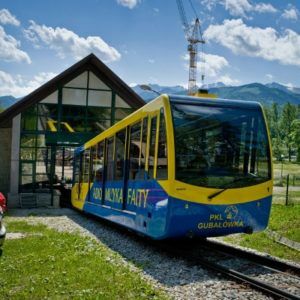 The winter capital of Poland offers for instance the cable car tour, hiking, climbing, rafting and – the biggest hit of the past 10 years – movie tour which attracts more and more tourists from…India! Several Hollywood and Bollywood movies, like “Fanaa”, to give just one example, have been shot in Poland. “Fanaa” is an Indian romantic and crime film from 2006 and one of the most expensive Bollywood films with the budget of $7.4 million. This film was shot in the Tatra Mountains (Poland played a role of Kashmir and Tatra was a place where the terrorists were hiding). 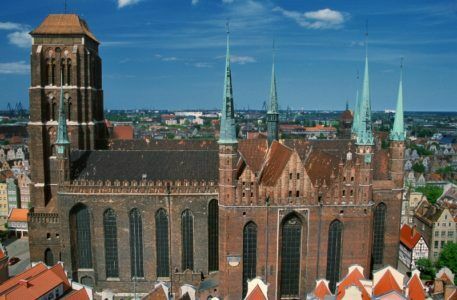 Toruń and Gdańsk are two the most popular travel destinations among foreign tourists from Germany. 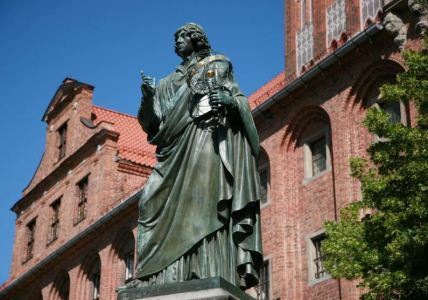 It was a birthplace of famous mathematician and astronomer Nicolaus Copernicus. The town founded by the German knights is still very medieval because it avoided the massive destruction associated with the WWII. 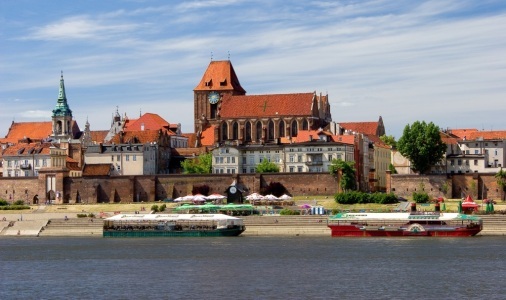 Torun’s Old Town belongs to the UNESCO World Heritage List. 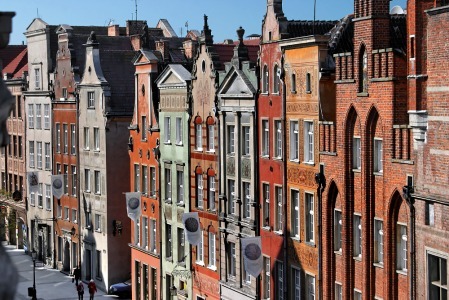 Gdańsk, another interesting travel destination, was not so lucky to avoid the bombardment during the Second World War. 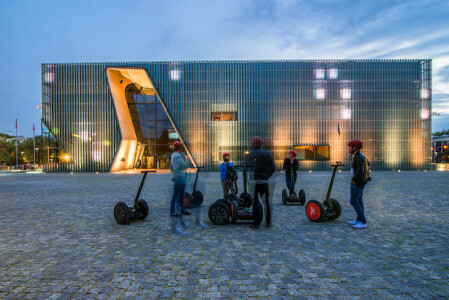 But even though you won’t find here original buildings from the medieval period, there are many other compelling reasons to visit the 6th biggest city in Poland. 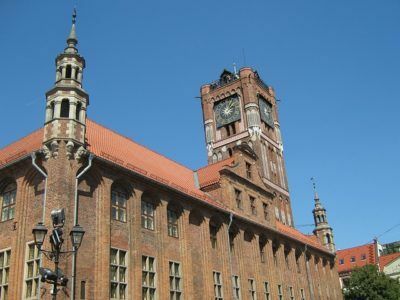 We invite everybody to take part in our Toruń or Gdańsk city tour (or both J ) with professional guides. A lot of fun and great emotions guaranteed! 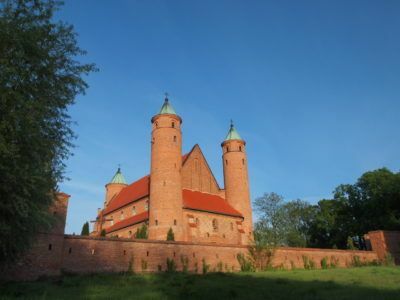 One of the most important attractions that lures the tourists from France towards Warsaw is…cuisine. As we all know, French people love to eat and are in general very demanding gourmets. Fortunately, Polish cuisine is diverse, tasty and will satisfy even the most discerning French palates. 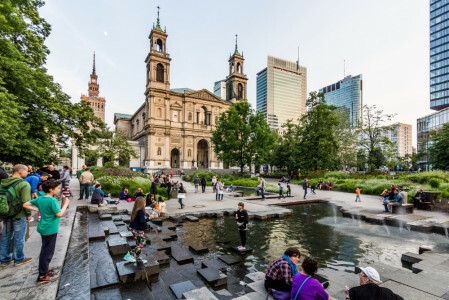 Warsaw is a real culinary paradise with at least dozen excellent restaurants. We have for example awarded one Michelin star “Atelier Amaro” and “Senses”, with innovative, elegant, and modern cuisine. We have also famous Magda Gessler “U Fukiera” restaurant with excellent desserts. And we have “Platter by Karol Okrasa” restaurant located in the Intercontinental Hotel, one of the tallest buildings in the city. And you have plenty of choice as to where to spend your time and where to eat. If you want to try the Polish cuisine, take a look at our proposition: Traditional Polish food tasting in Warsaw. Two excellent restaurants located in the prestigious Old Town area are waiting for you J. 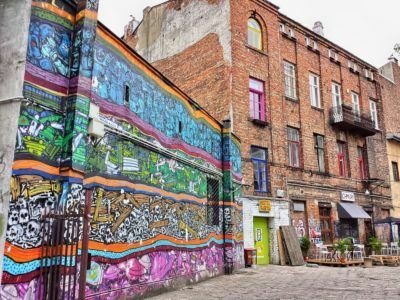 Without a doubt Poland has plenty of interesting places that are worth visiting.